The famous Notre Dame cathedral in Paris is on fire Monday evening. Follow all developments in this live blog. Photos show that the area where the fire started was being worked on. There are scaffolding on the roof. The fire appears to have broken out in the middle of the roof of the cathedral. The tower that stands there is now lighter. 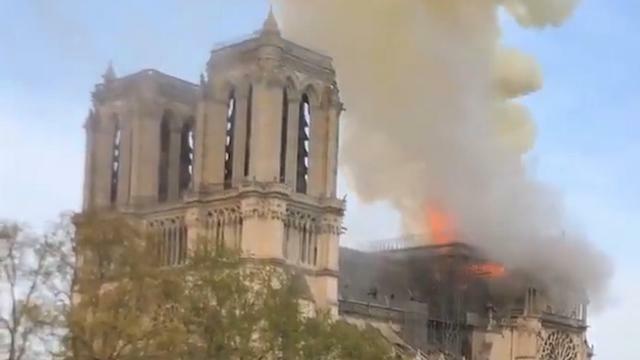 A major fire broke out in the famous Notre Dame cathedral in Paris on Monday evening. In this live blog we will keep you informed of developments.